One cloud solution securing all workloads regardless of where they reside, that eliminates the need for multiple solutions. 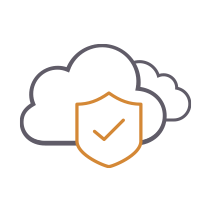 Protects workloads running on AWS, Azure, Google Cloud Platform and IBM Cloud. Adaptive security for cloud workloads based on the industry’s largest global threat intelligence repository. Automated security and compliance monitoring continuously scans your workloads for compliance. Automated remediation ensures a continuous state of compliance for all workloads. 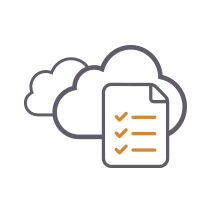 Supports virtually all compliance protocols: PCI DSS, HIPAA, GDPR, NIST, JSIG and more. Reduces SIEM data by up to 80% with no fidelity degradation. Dramatically reduces SIEM costs and makes SOC analysts and engineers more efficient by eliminating events that aren’t security related. 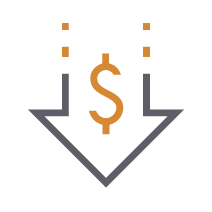 Continuous compliance automation and compliance remediation protects you from costly compliance lapses.